The way your team covered all the details to make a client comfortable before even the first meeting with me speaks for itself. 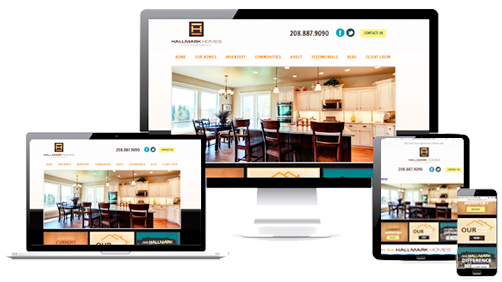 We Create Gorgeous Google-Optimized Sites in 3 Days! Bad Reviews? Victimized by Online Slander/Libel? Stop By For A Visit! We Would Love to Meet You!